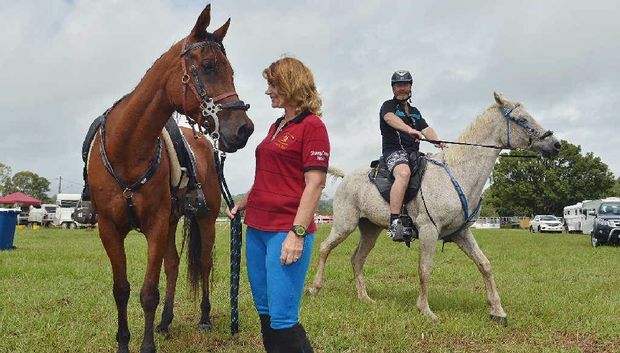 ENDURO: Endurance horse riders from across Australia have united at Imbil to participate in the annual Far-A-Way Easter Endurance Carnival this Easter. Events ranging from 20km to 320km rides make the Easter Endurance Carnival an annual highlight for riders from across Australia. Almost 400 competitors and their horses are camped at the Imbil Showgrounds, along with their support crews and families.